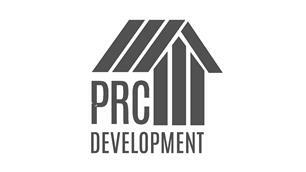 At PRC Development Ltd we specialise in developing and renovating homes and properties to the highest standard. Founded in 2016, we are a dynamic, family-run company based in the North London area with over 50 years’ worth of knowledge and experience in the industry. We offer a variety of bespoke, on-trend and creative solutions to suit any style home or project and pride ourselves on our ability to cater to any requirement. From design to completion, you will be supported every step of the way. All of our projects are managed in-house and we work collaboratively with our clients to ensure we achieve what they have envisioned. We have established at PRC a culture based on honesty, reliability and trust and we continually strive to deliver an unrivalled quality of service and workmanship in all that we do. Our reputation continues to precede us and has helped evolve PRC to be one of the leading providers of high-end building and refurbishment solutions within London and its surrounding areas.